Get this Remnant Dallas Sand Carpet in your home for a fraction of the retail price. This range is one of our most popular. This medium domestic carpet is suitable for use in most areas on the home with medium traffic. 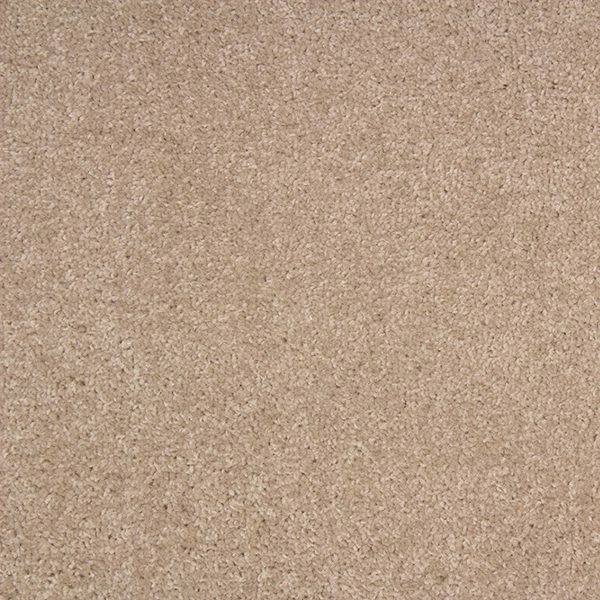 Additionally this carpet is ideal for those on a budget with its soft beige colour and lovely cream tones its sure to suit any room in your home. This is a great carpet for landlords with rental properties. With its contemporary colours this carpet will suit variety of room styles, adding a comfy feel. With its felt back this carpet can be laid with or without underlay. However we recommend adding underlay as it increase the life and enhance the softness meaning this will be in your for years to come.